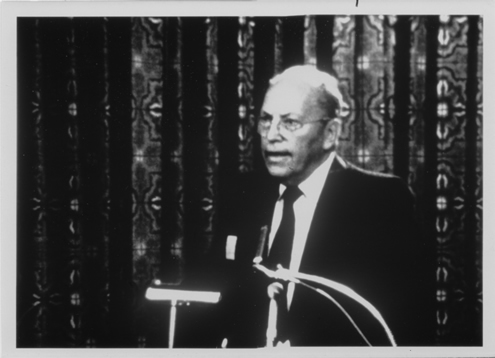 Thomas O. Paine, NASA Administrator, speaks at the dedication of the Lunar Science Institute. 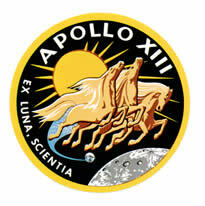 The Apollo 11 Lunar Science Conference is held in Houston, Texas. A. R. Kuhlthau assumes Presidency of USRA. Apollo 13 is launched. Its Moon landing is aborted due to an explosion in its oxygen tanks. 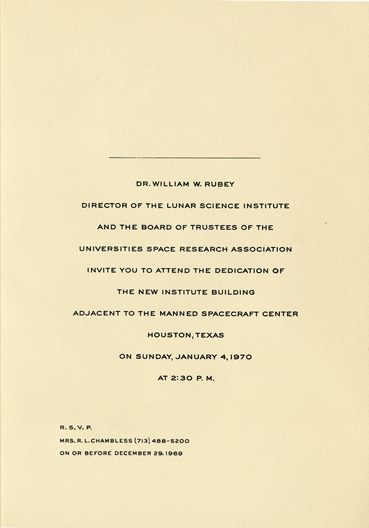 The first meeting of the Lunar Sample Review Board, with William W. Rubey as Chairman, meets at LSI. 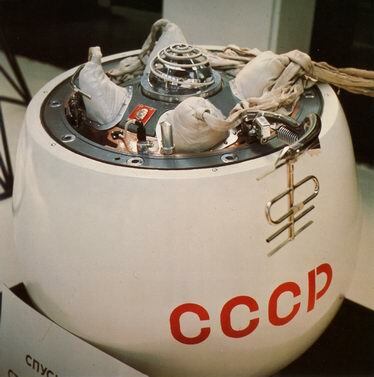 The Soviets launch Venera 7, the first probe to successfully land on Venus. 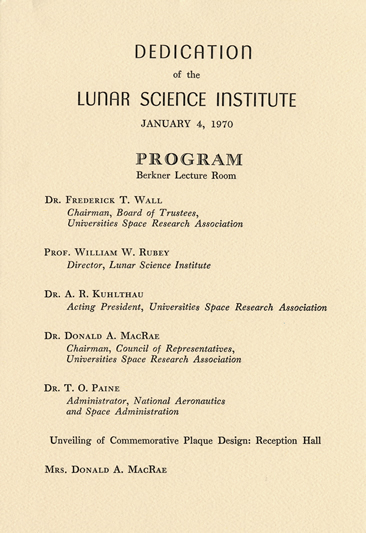 The Structure, Composition, and History of the Lunar Surface is hosted and sponsored by the LSI. The Soviets launch Luna 16, which is the first robotic spacecraft to successfully return lunar soil. The Soviets launch Luna 17, the first robotic rover to land on the Moon.